lyngen Gore-Tex Jacket (M) is rated 5.0 out of 5 by 6. 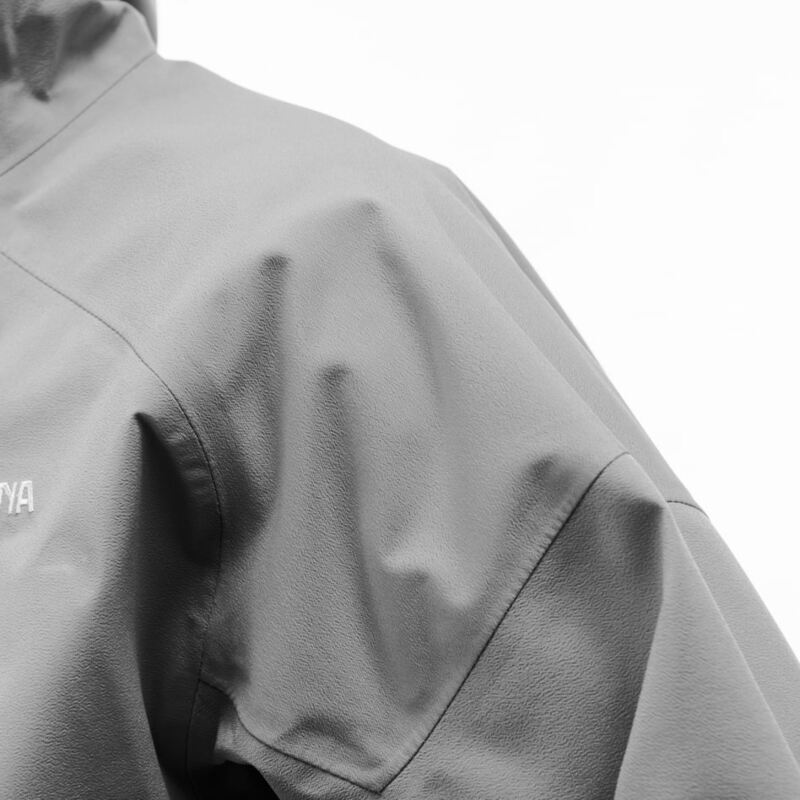 To provide optimal venting solutions we have two front zip options; a regular, fully protective closement and an option where you expose a full length venting area running from the chest and down even though the jacket is closed. This means you have the opportunity to get the air flowing and still keep your neck and face protected. Rated 5 out of 5 by GFon from Light, soft and breathable. I work at Norrøna so i was fortunate enough to test the jacket last season. 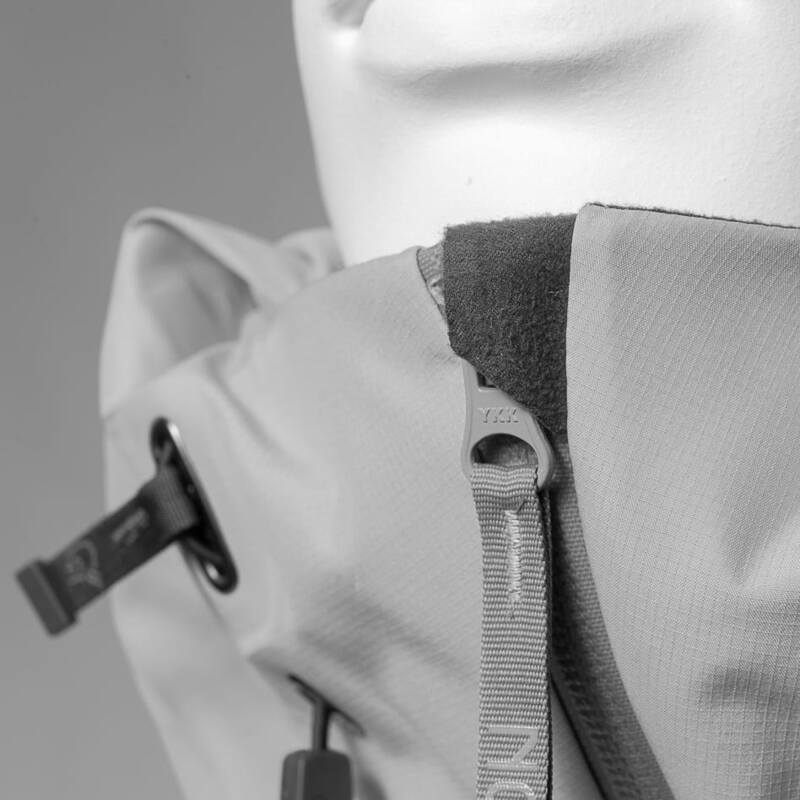 I used the jacket pimarily for ski touring , but have also done some hiking. 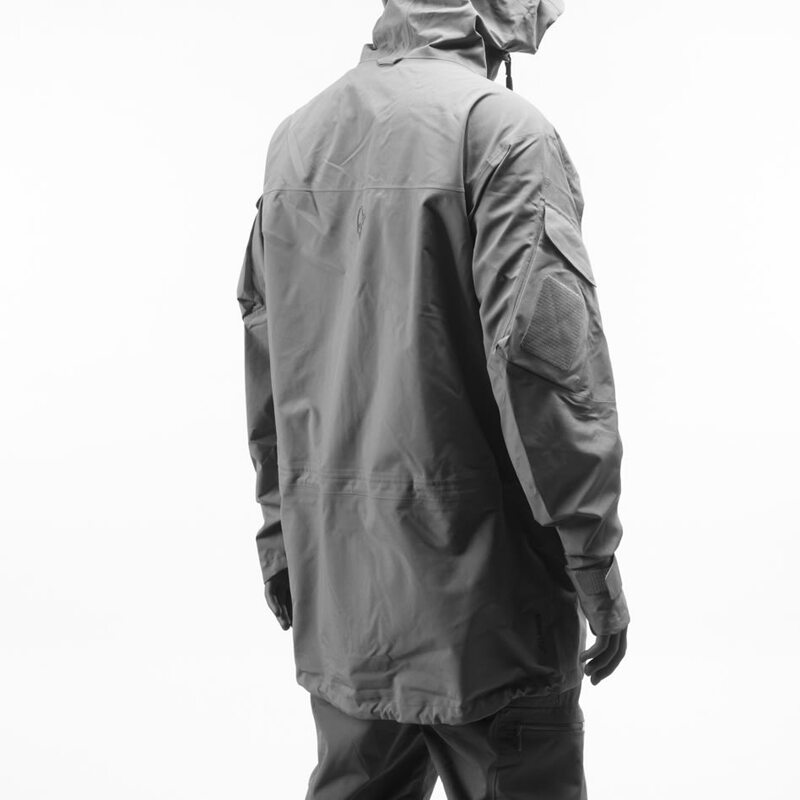 The jacket has the necessary details including a very convenient ventilation system in the front. The hood has a snug and good fit. 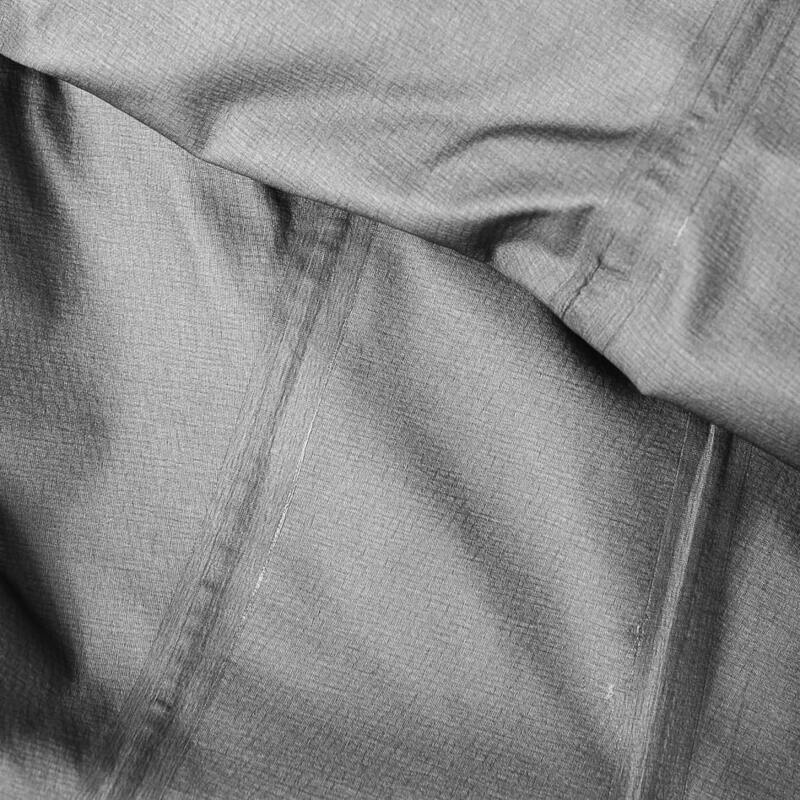 The jacket is typically a piece you can wear the whole day. Rated 5 out of 5 by Johan from Great ventilation! 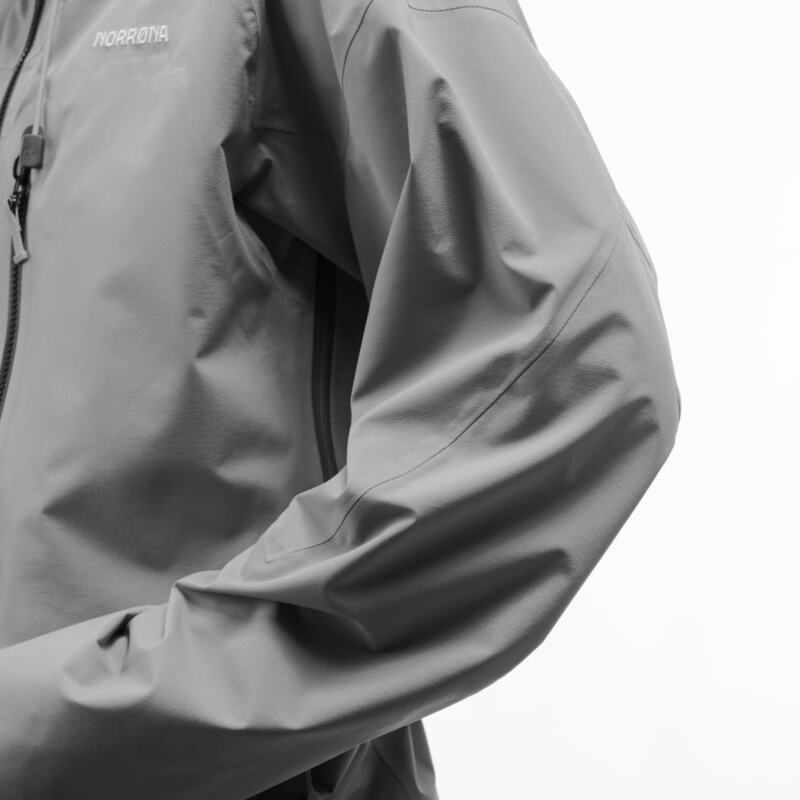 I tested this jacket through the last ski touring season and it soon became a favorite. The ventilation in the front zipper really works awesome when you at the same time open the X openings in the arm pits. 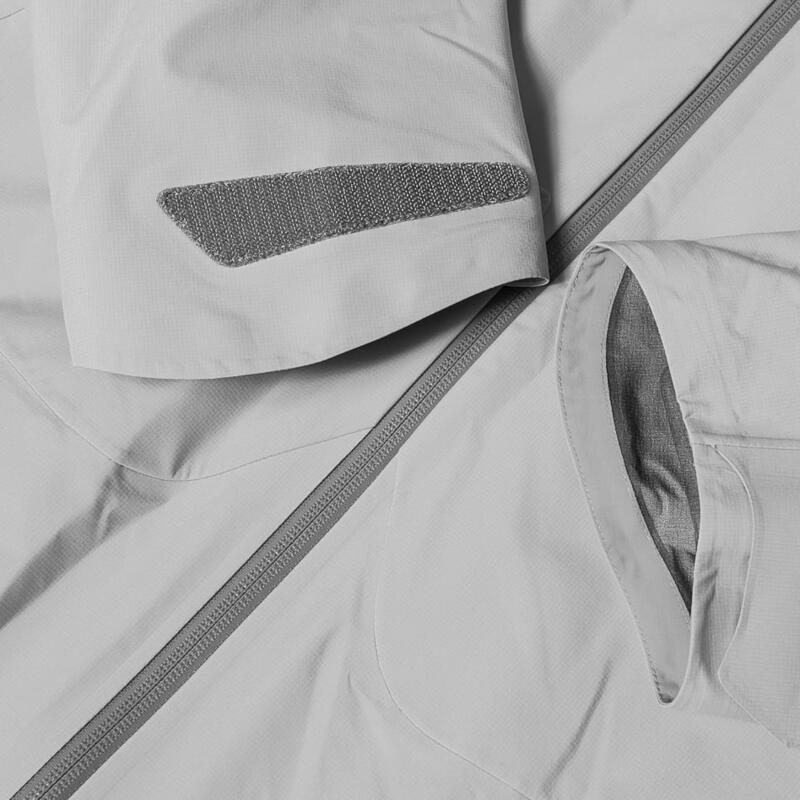 The combination of c-knit Gore and Active Gore membrane is a perfect match.